Reality Tabs open a world of possibilites for creative use cases. 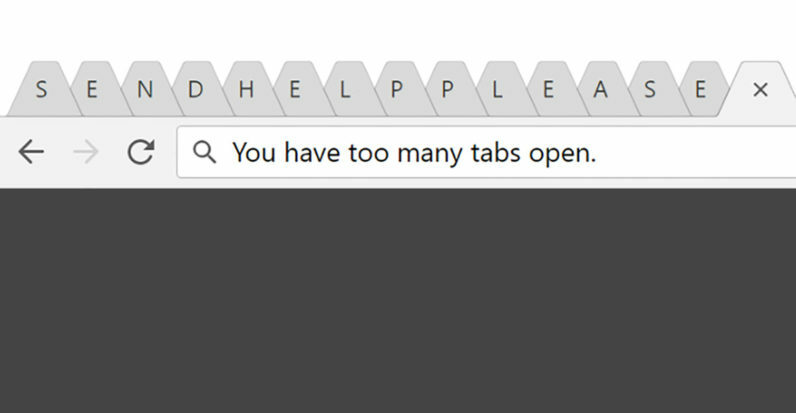 Reality Tabs are seperate user windows. 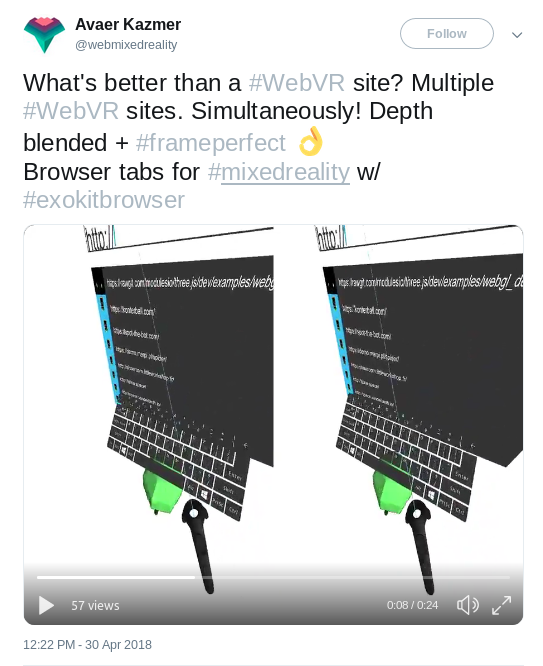 Each Reality Tab renders at the same time in their own context before being composited into the display/headset/what have you. Previously this was done synchornously, one window at a time, switching GL contexts to the correct one.